Are you looking for a great new hair style? 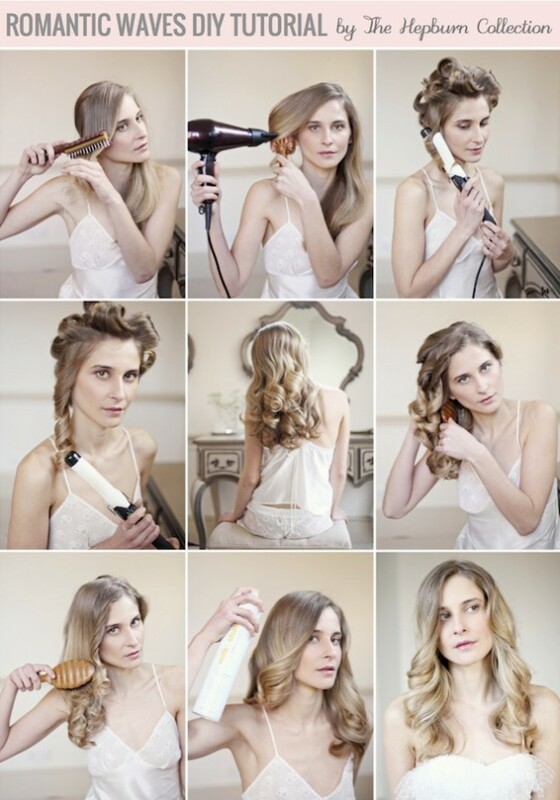 Today we are sharing the cutes hair tutorials and some extra hairstyle tips. These are adorable everyday hair styles, easy to do and great to follow tutorials. 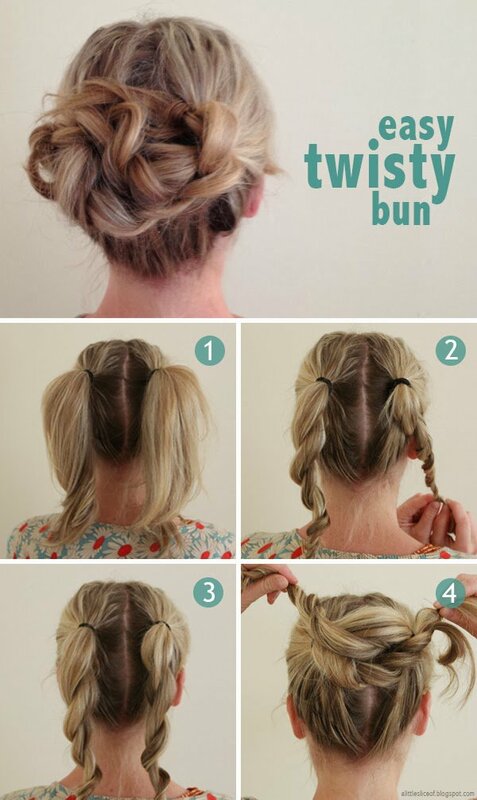 These hairstyles are super easy for anyone to try. These are great to try whether you have long hair, medium hair or short hair. Perfect for many occasions. 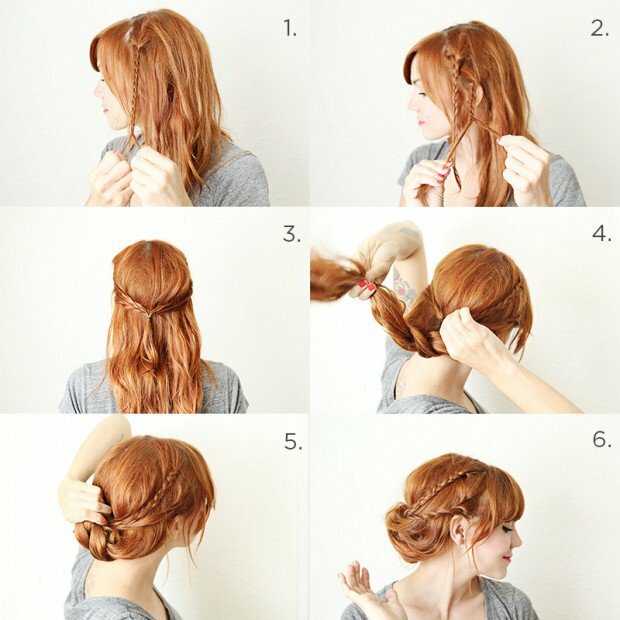 You can wear these hairstyles to parties, work or simple gatherings. These are best for formal and informal scenarios. And are easy enough to be your last minute hairstyle ideas. Also, don’t forget about choosing the proper shampoo for your hair!